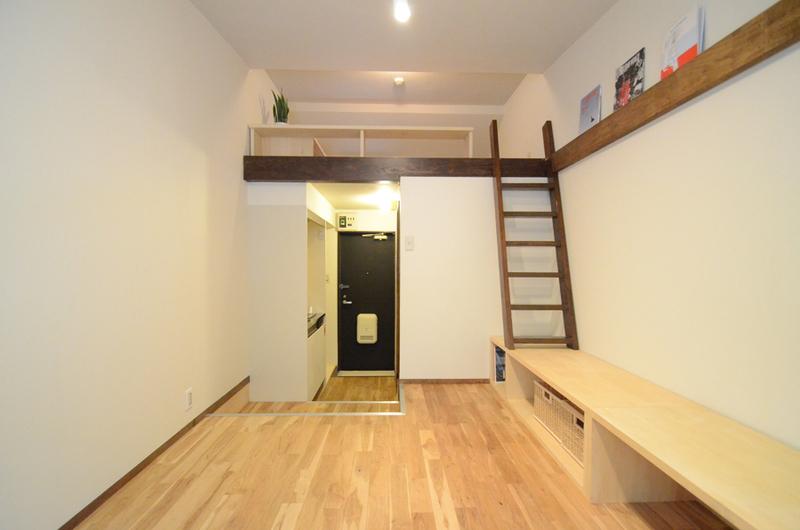 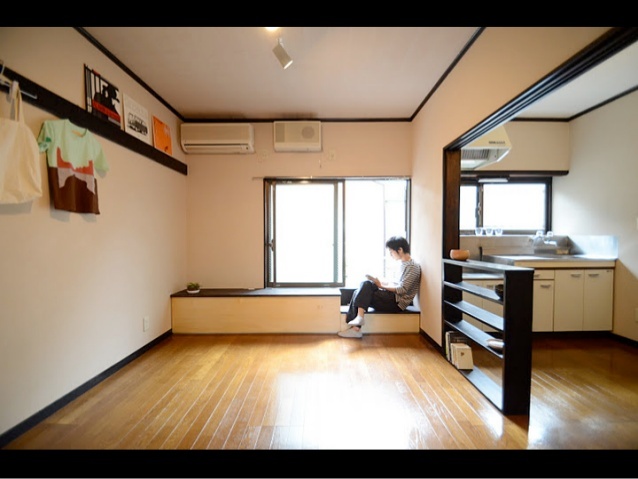 A project that teaches citizens from Tokyo how to transform their wooden houses by themselves . 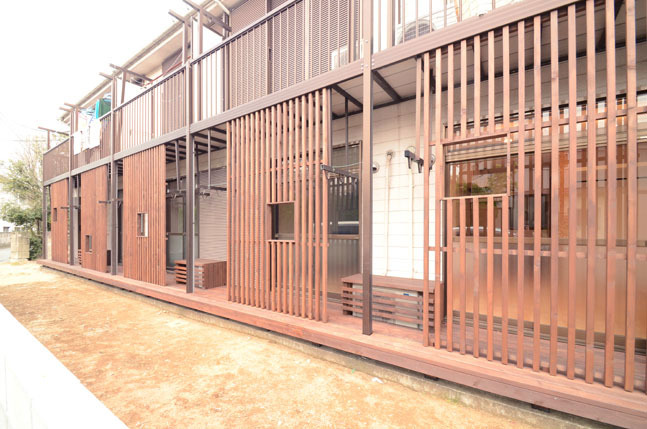 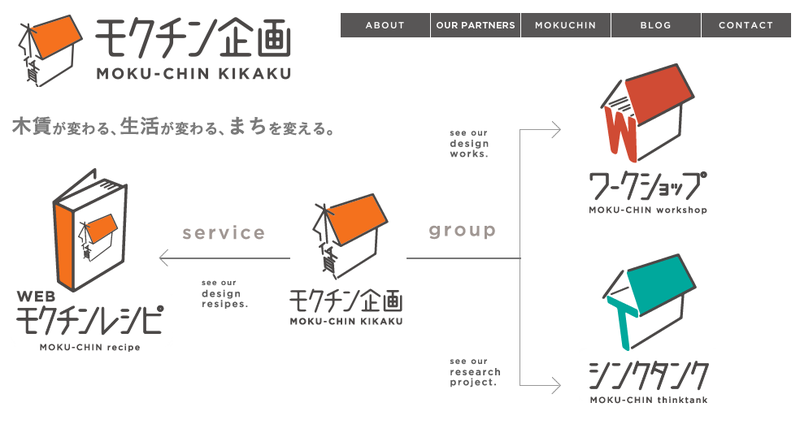 The project -developed by MOKU-CHIN KIKAKU organization- has irrupted in the architectural context as a new revolutionary housing renovation methodology. 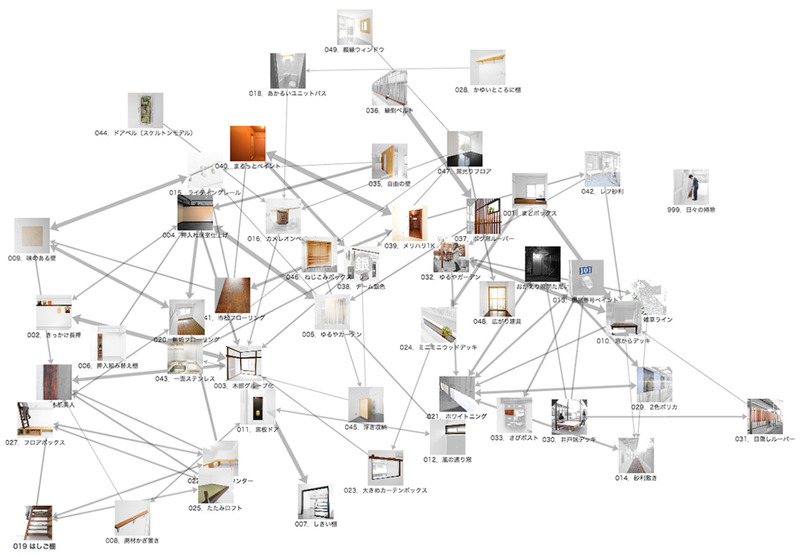 This project shows in a single website all the knowledge that people living in Tokyo need to know if they want transform their wooden houses. 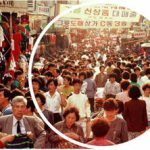 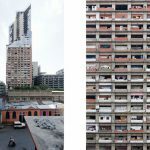 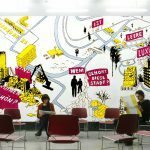 Not only does it transform the level of social participation in the building of the city; but also changes the role that architects play when designing living spaces. 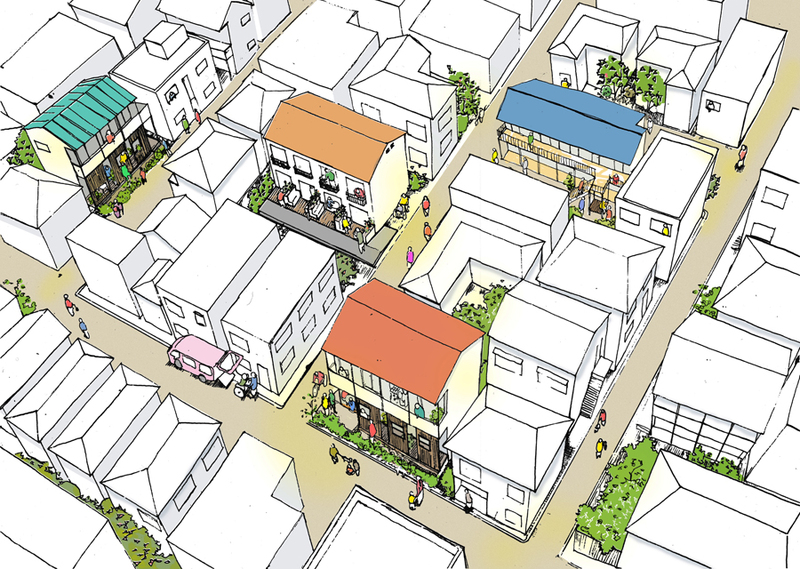 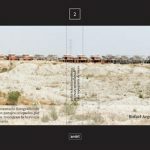 By this new methodology, apart from being designers, architects will also be mediators that help citizens to decide how to use and transform their houses in a more efficient way. 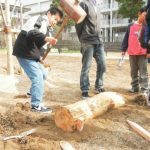 Thus, the initiative clearly exemplifies that sustainability is not only related to energy and nature, but also to social participation and collective knowledge.